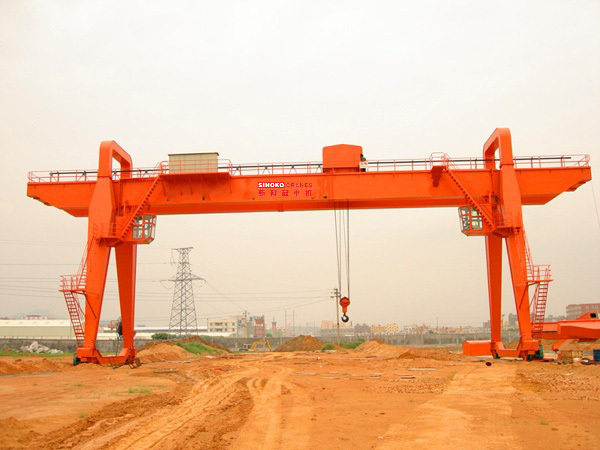 SINOKO Remote Control Factory Gantry Cranes are good at in using the available space of your factory. 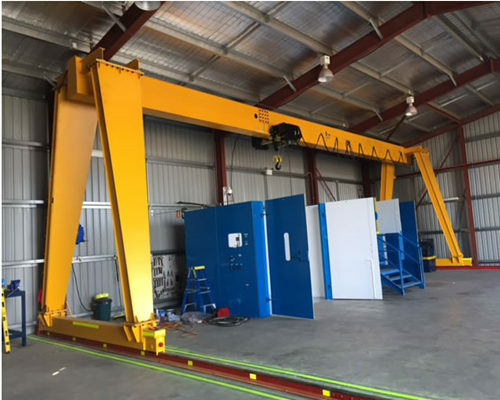 Our Remote Control Factory Gantry Cranes are available to be equipped with an hoisting winch and more, also equipped with grab and special customed spreader. 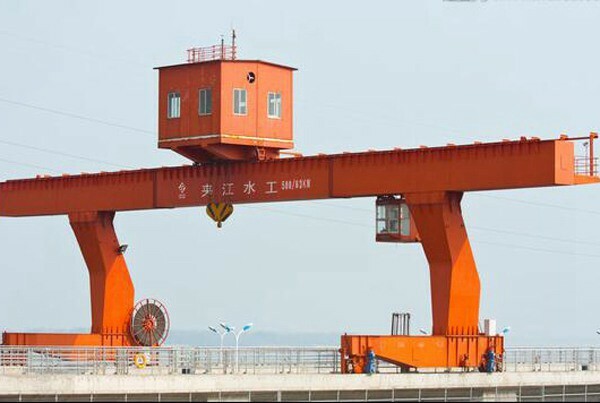 Remote Control Factory Gantry Cranes are mainly composed of mechanical, metal structure and electrical three parts. The mechanical part refers to the organization of lifting, running, changing and rotating, and the lifting structure. 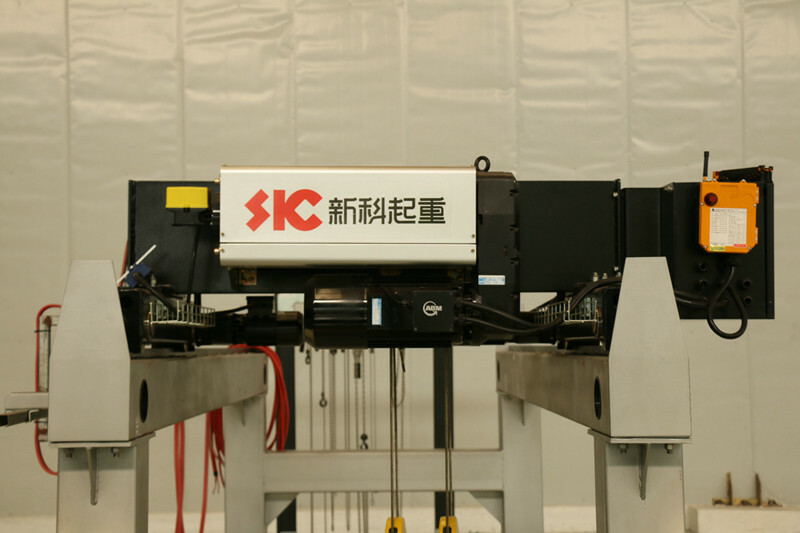 The metal structure is the main part of the body, the organization of the equipment and the all parts of the equipment. 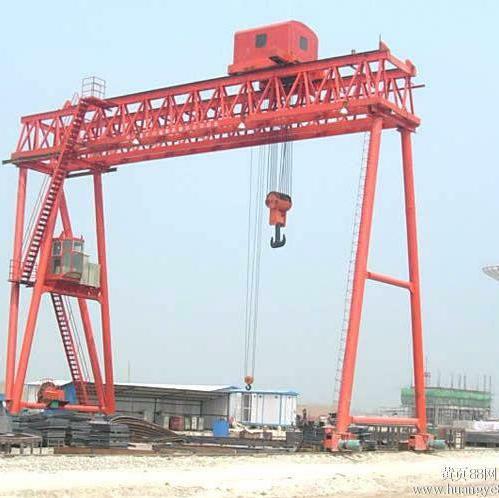 Electricity is the driving force of the lifting machinery, the organizations are driven alone. 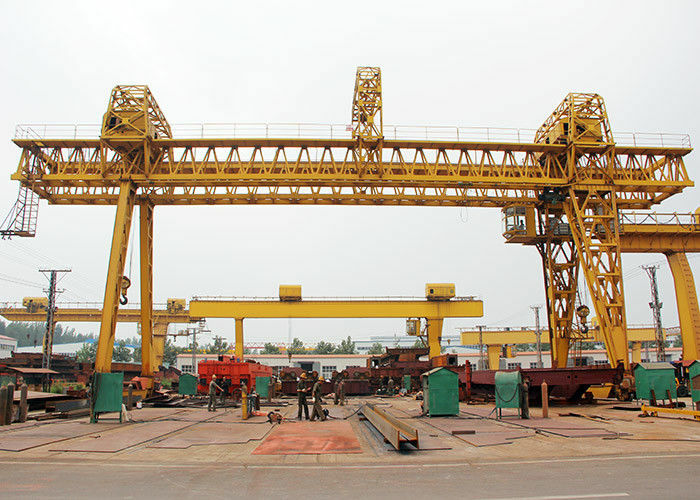 For large-scale lifting equipment and special-purpose lifting equipment, electronic anti-shake, energy feedback, real-time monitoring, synchronous control, precise positioning and other functions are available for selection. Frequency conversion of the operating mechanism, can realize the impact-free braking of the crane operation mechanism, multi-drive smooth synchronous acceleration and deceleration, realizes the smooth operation of the crane, and can overcome the common stepwise operation of the crane The impact of the braking on the structure of the crane and the building, the vibration and the resulting skewed operation of the crane. Smooth operation of the mechanism will also bring about the improvement of the stress conditions of the relevant components (reducers, brakes, couplings, motors), which will greatly increase their working life. 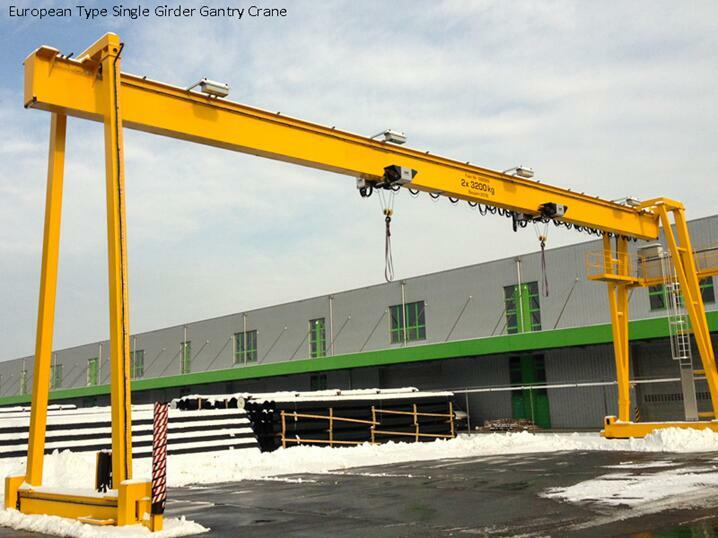 At the same time, due to the modular design and excellent key components of the crane, the crane is not faulty. 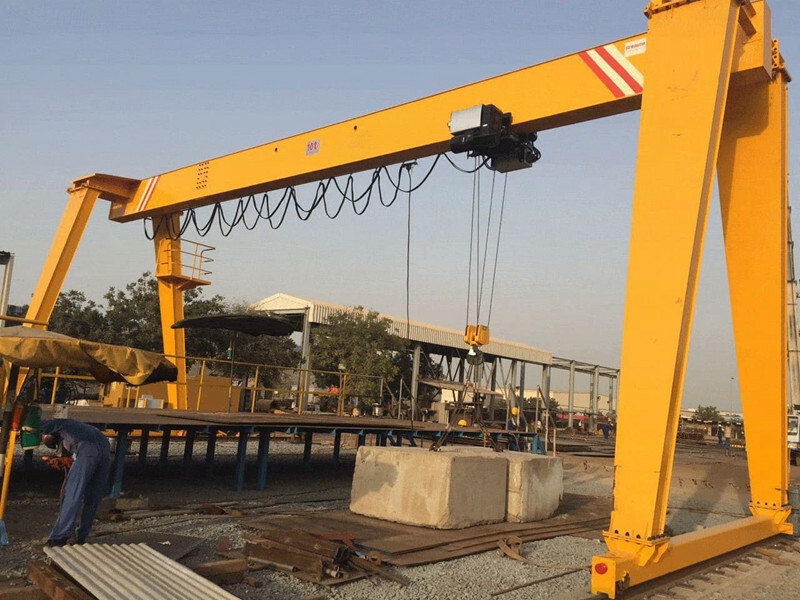 The working hours have been greatly increased and the replacement period of wearing parts has increased, which has greatly reduced the maintenance cost of the cranes. 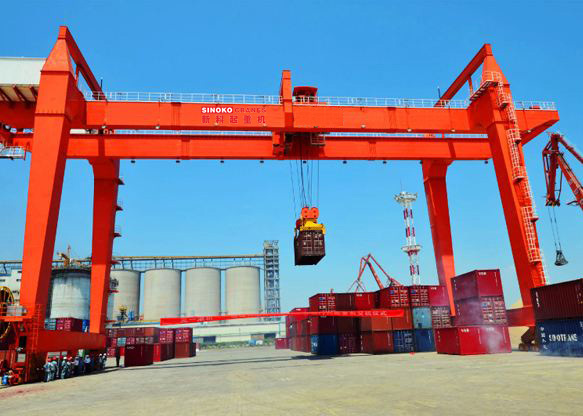 At the same time, the Remote Control Factory Gantry Cranes adopts a frequency conversion control system, which ensures stable operation, low impact, and low noise. This greatly improves the comfort of customers during operation.